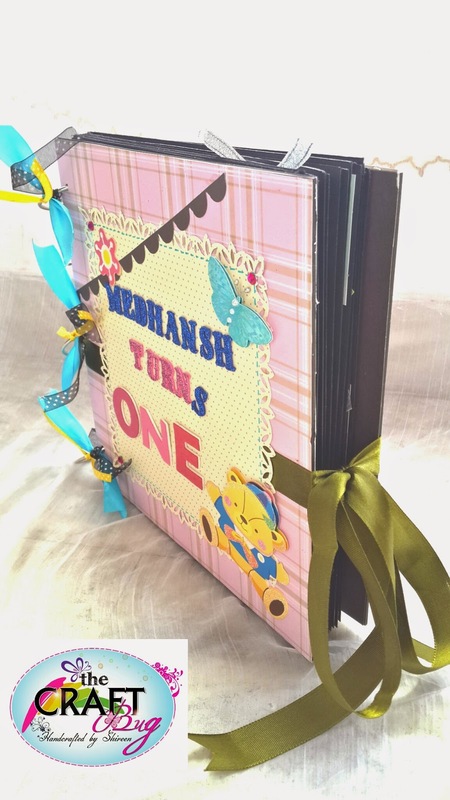 Album is tied with a ribbon. 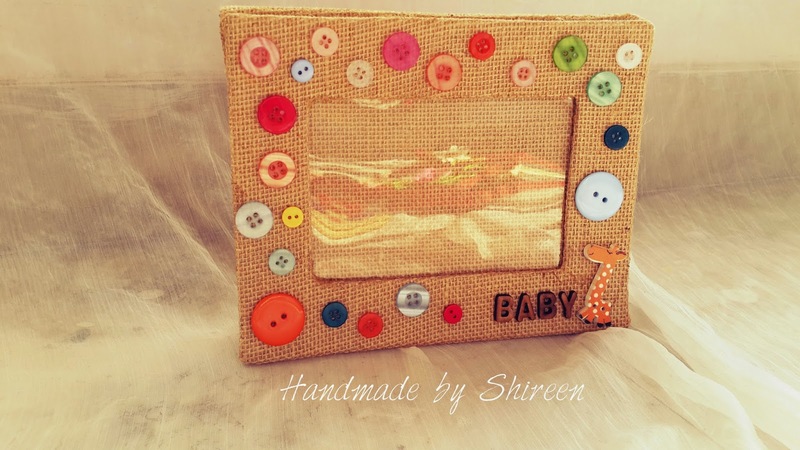 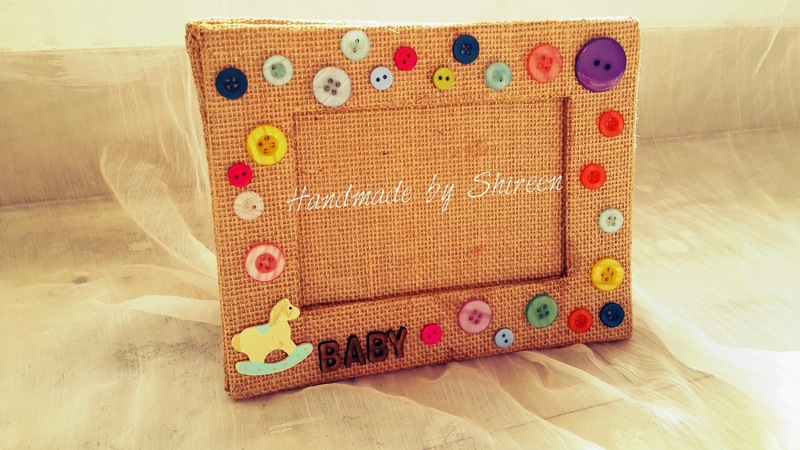 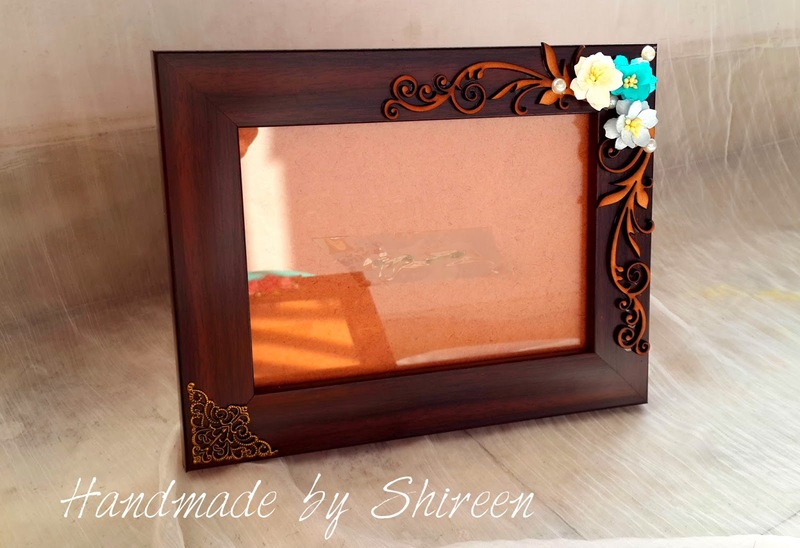 whenever I see a blank photo frame my fingers get an itch and my mind starts imagining what all I could do with that! 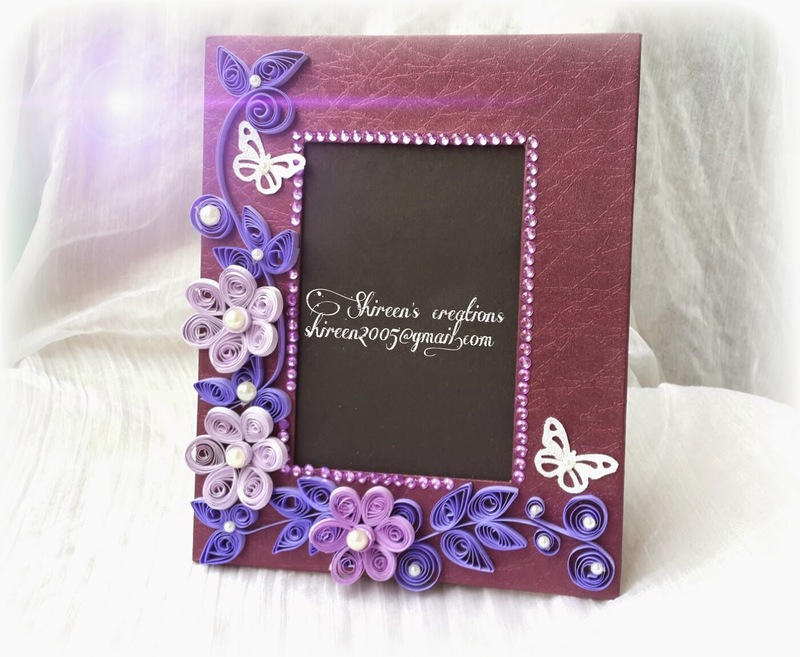 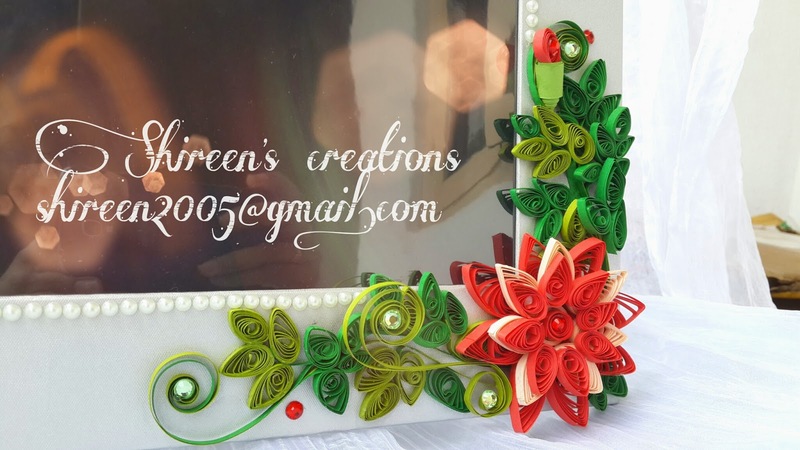 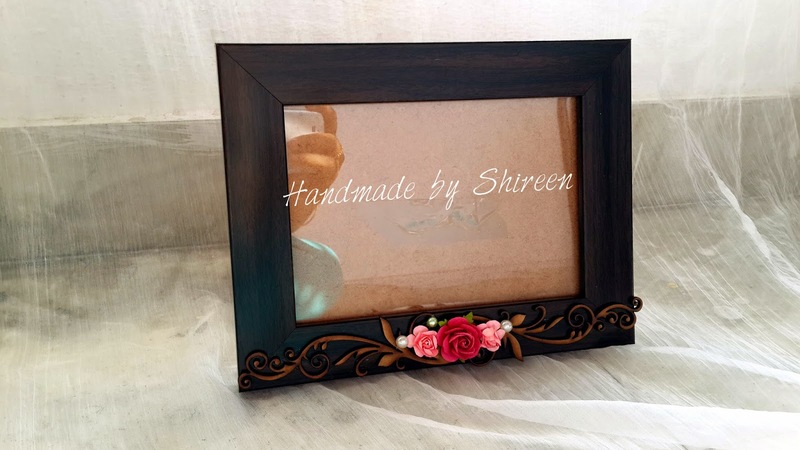 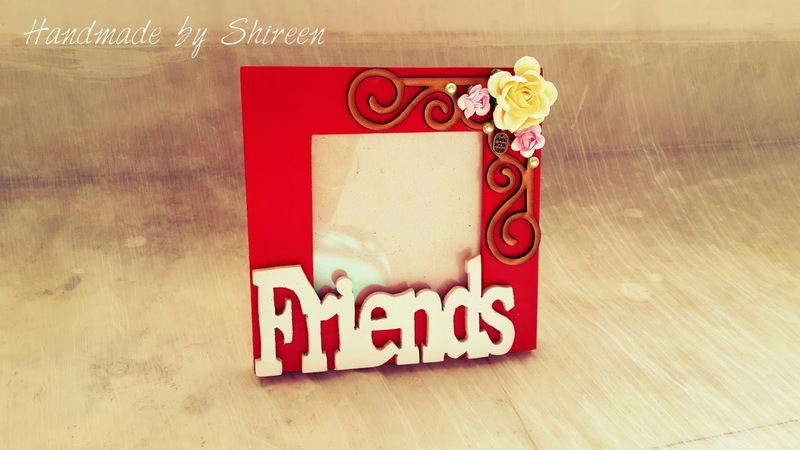 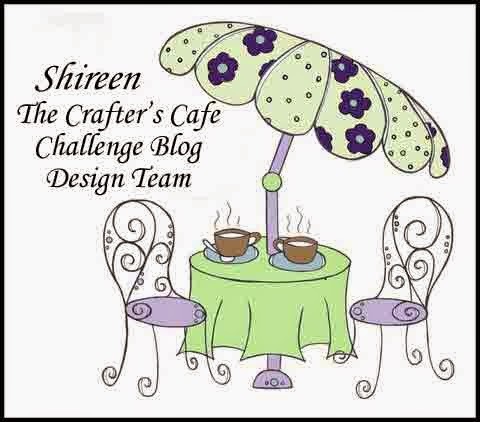 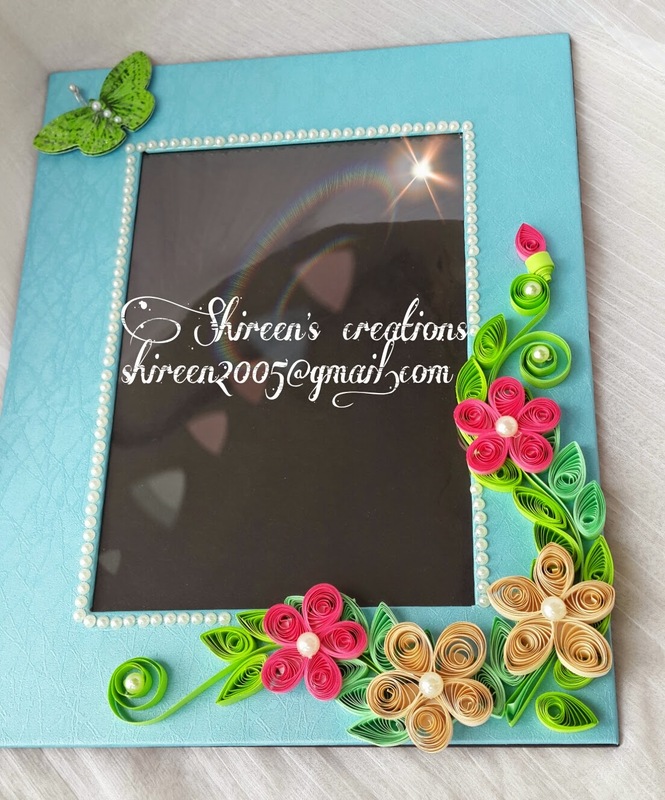 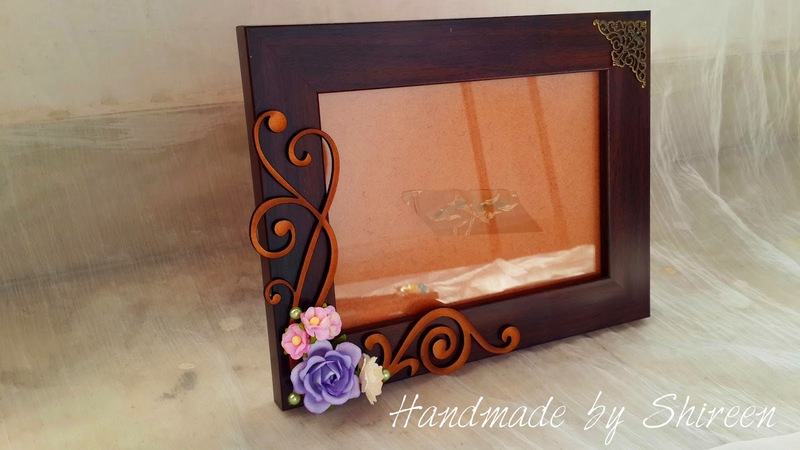 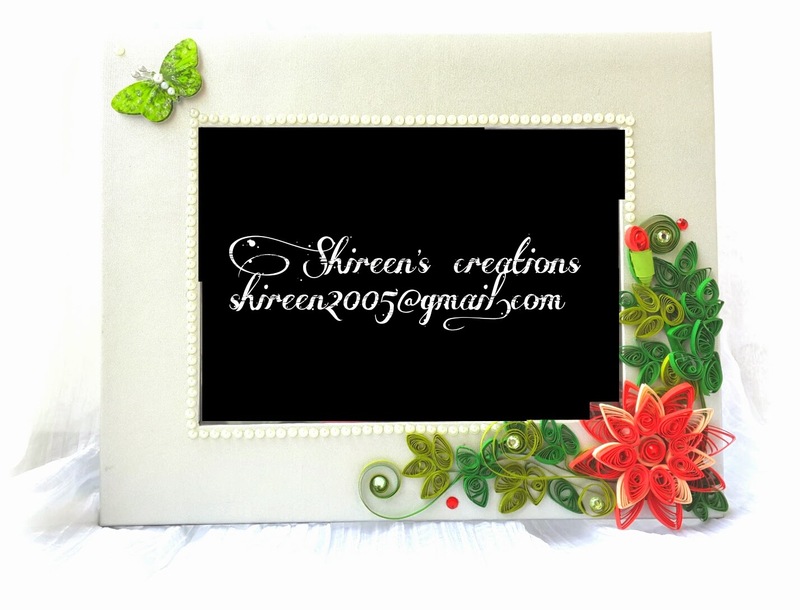 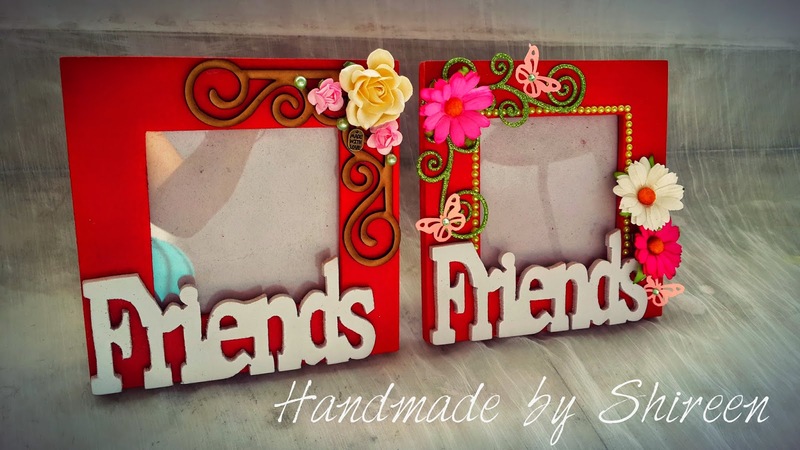 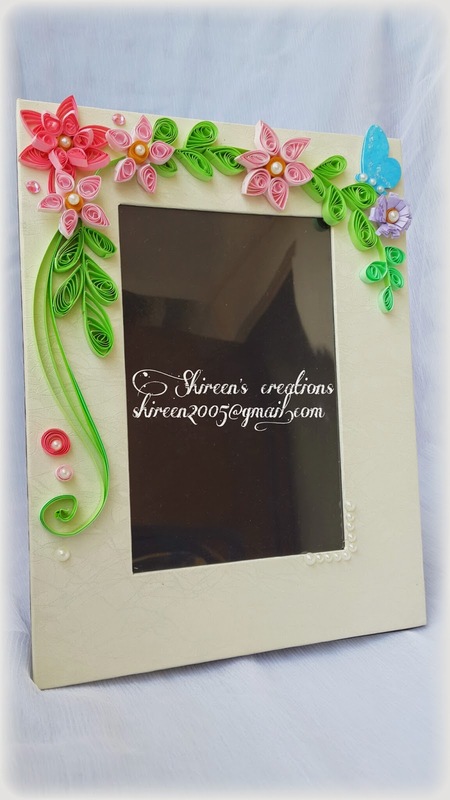 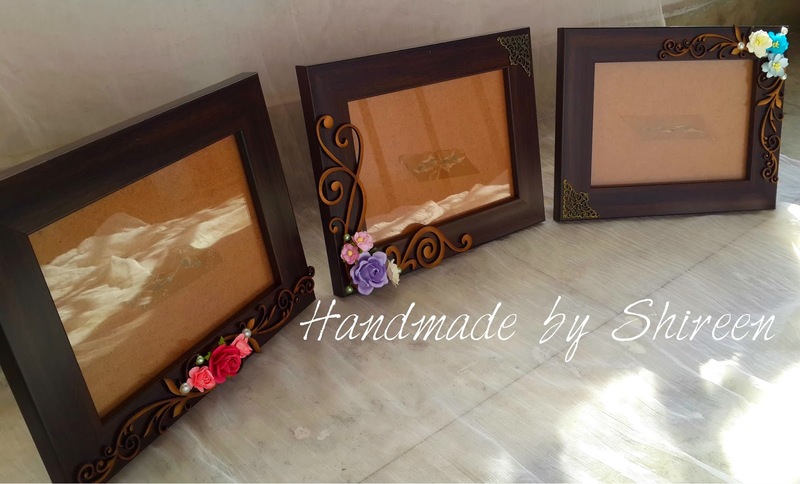 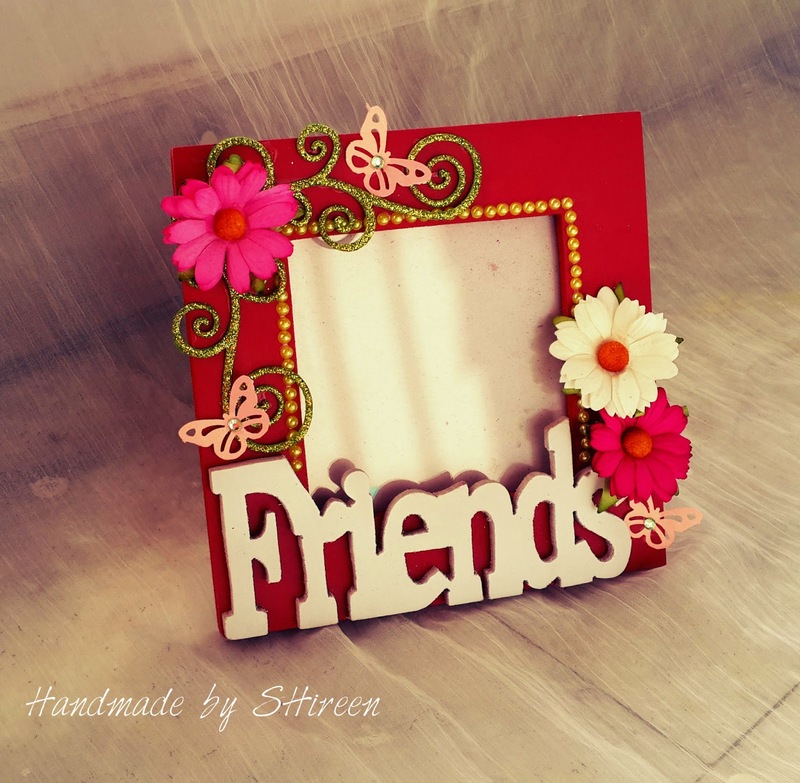 I enjoy quilling on frames and below is my work! 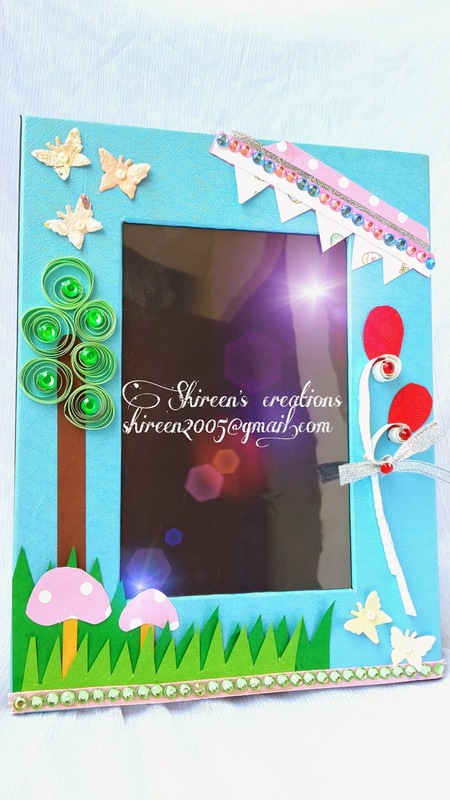 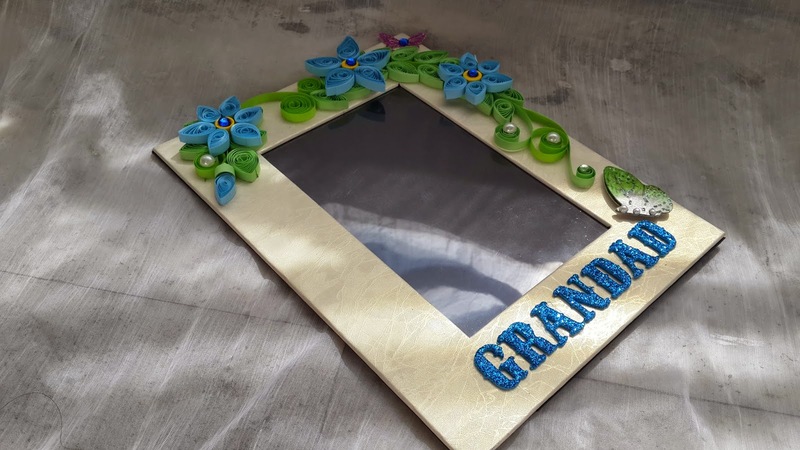 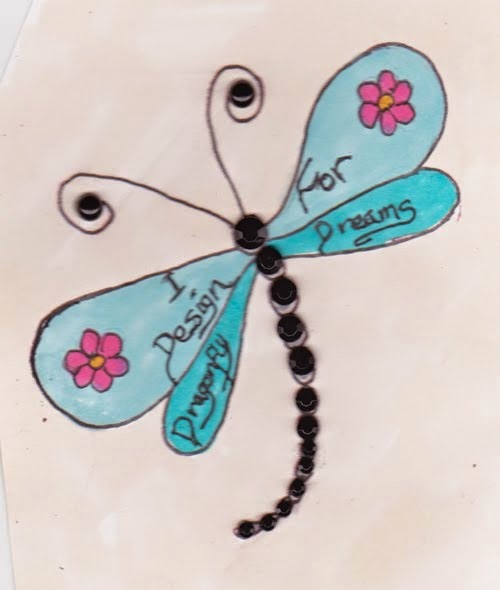 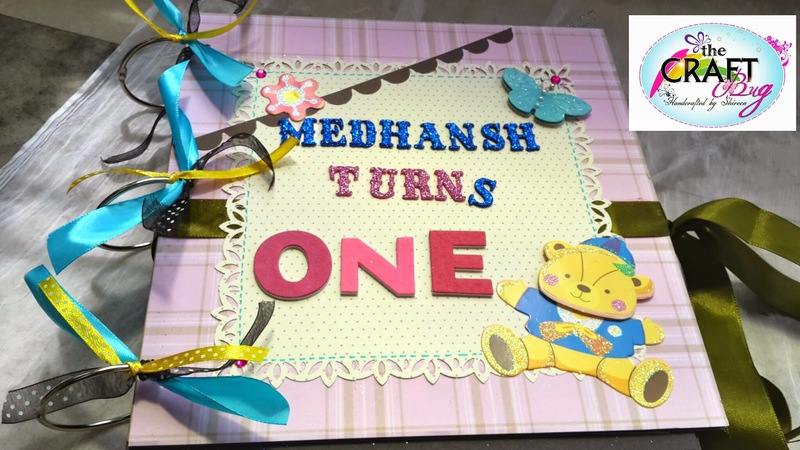 A baby boy mini scrapbook album!